Coconut oil is used in most of the beauty products as a good moisturizer and skin softener. Benefits of coconut oil go beyond just cosmetic usage. Touted as one of the most effective superfoods, the oil plays a major role in the better functioning of the brain, weight loss, and health of the skin and more. Coconut oil is one of the richest sources of the saturated fats. It contains more than 90% fatty acids. Previously medical fraternity banned coconut oil from the regular diet for being rich in saturated fat. Latest studies, however, suggest that the saturated fat found in coconut oil is harmless. It is far different from the saturated fats present in steak or cheese. 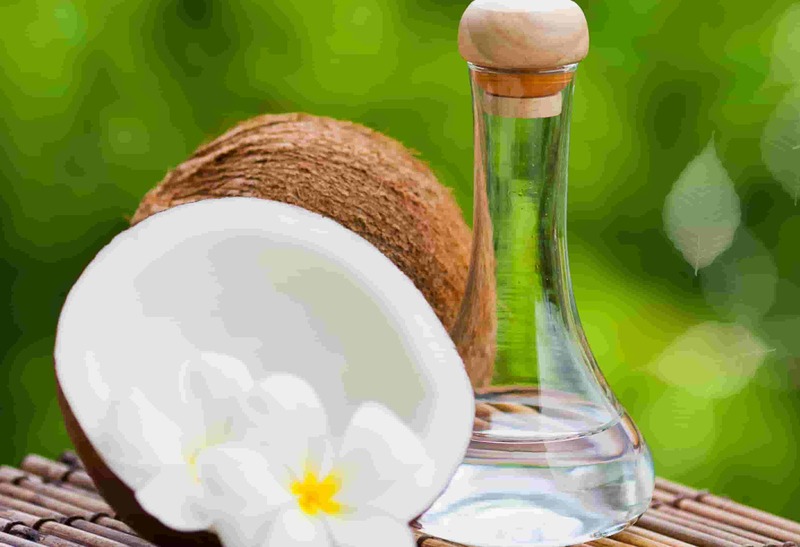 Coconut oil contains medium chain triglycerides metabolized in a different way from the harmful long-chain fatty acids found in other fatty substances. The bottom line is one of the important health benefits of coconut oil is that it provides healthy fatty acids to the body. Liver absorbs them directly from the digestive tract and provides instant energy. Thus, coconut oil offers therapeutic advantages helpful in treating brain disorders like Alzheimer's epilepsy. Coconut oil is extremely beneficial for weight loss. Apart from the number of calories you eat, the source of calories is equally important. Each food affects our body in varying ways. According to research, the medium-chain triglycerides in the coconut oil can help you to burn more calories. The MCTs in coconut oil increase the calorie burning process in the body by around 5%. It can lead to significant weight loss over a prolonged period. Coconut oil contains 12-carbon Lauric Acid, which forms 50% of its fatty acids. When your body digests Lauric acid, it forms a substance, monolaurin. Lauric acid as well as the byproduct, monolaurin are effective in killing harmful pathogens such as viruses, bacteria, and fungi. These substances kill health hazardous bacteria Staphylococcus Aureus and yeast Candida Albicans. The latter is a common cause of yeast infections in most of the population. Thus, one of the benefits of coconut oil is that it prevents your body from the harmful effects of microorganisms. The healthy saturated fats in the coconut oil increase the presence of good HDL cholesterol in the body. It also helps in the conversion of harmful LDL cholesterol into a good one. Coconut oil also plays a major role in protecting heart disease. Studies conducted on rats showed that usage of coconut oil reduced triglycerides, LDL, and total cholesterol. 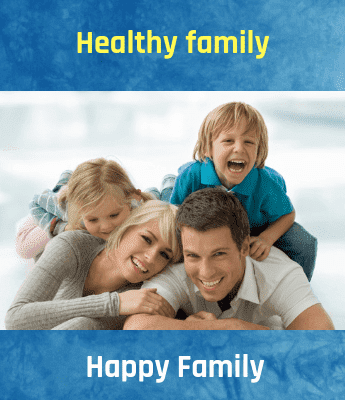 Simultaneously, it increased the HDL cholesterol and improved the blood coagulation factors as well as the levels of antioxidants in the body. Coconut oil is used widely in various cosmetic products and to improve the texture and health of hair and the skin. The pure virgin coconut oil improves skin's fat content. Research reveals that coconut oil is very much effective as a sunscreen and blocks around 20% ultraviolet rays of the sun. One of the major cosmetic benefits of coconut oil is that softens the skin and hence used in face packs for normal and dry skins. It also works well as an anti-aging component. Hence, you have so many reasons to include coconut oil in your diet as well as in beauty routine.